We are extremely proud to have been awarded The BIG Award for the second year running. 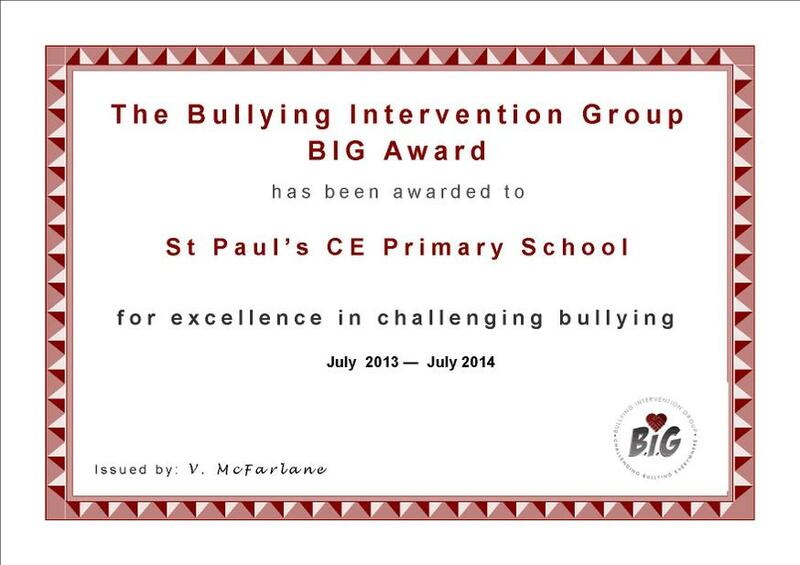 This award was presented to us in recognition of excellent anti-bullying practice throughout our school. We had to gather evidence on how we deal with issues in school and demonstrate how hard we work to prevent bullying behaviour.